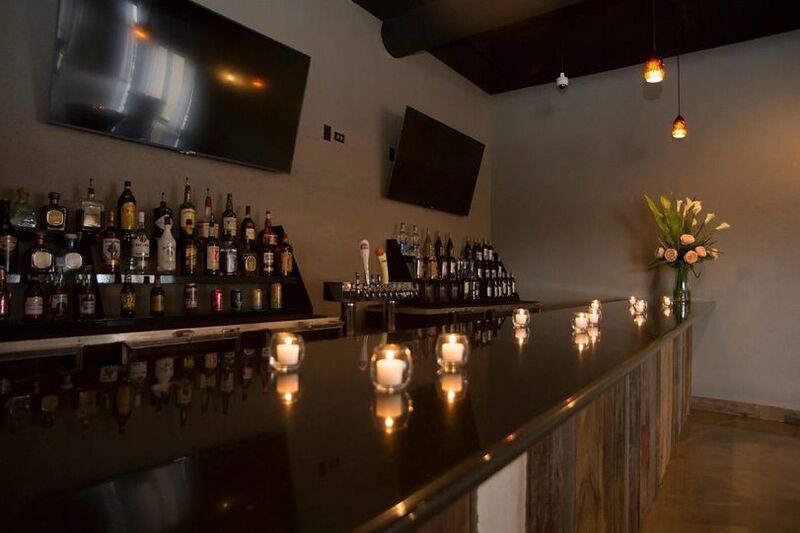 Gifford's Kitchen & Social is a restaurant and event venue that specializes in new American cuisine in Elgin, Illinois. 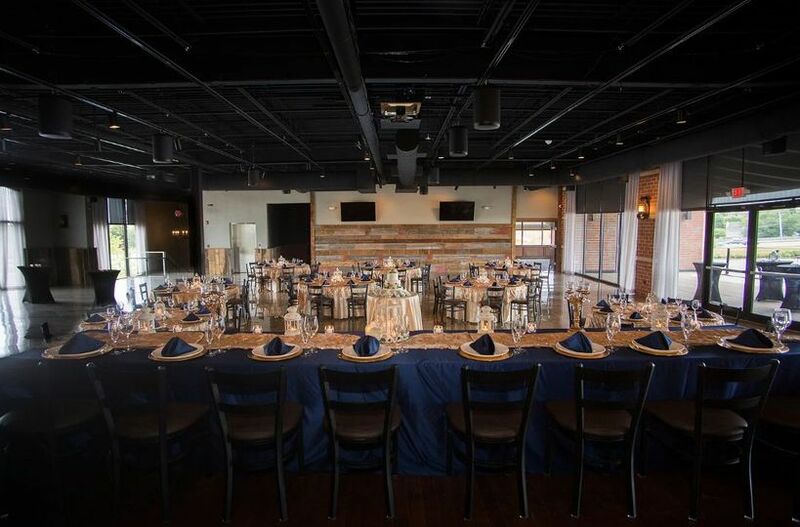 Our second floor hosts a large event space that is the perfect backdrop for trendy weddings and other social gatherings. 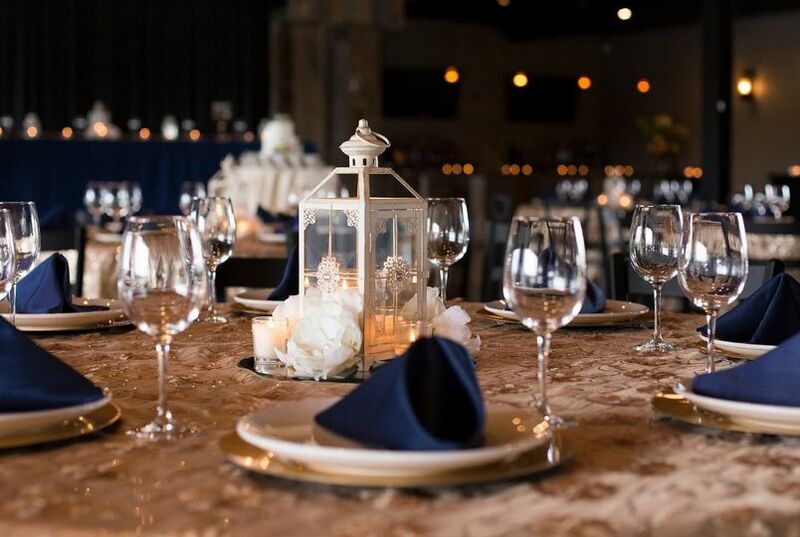 Because the restaurant is so grand in size, our team can offer many different experiences depending on the type of celebration that you are planning on having. 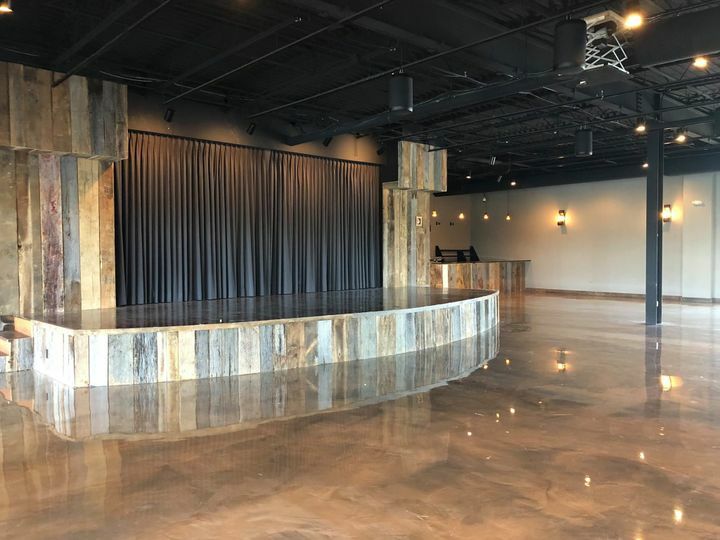 Equipped with its own private bar, balcony, and live stage, Gifford's Kitchen & Social can accommodate up to 250 guests (Seated, no dancefloor) in our event space. Their spacious event space offers views of a gorgeous nearby pond, making it a great backdrop for pictures. 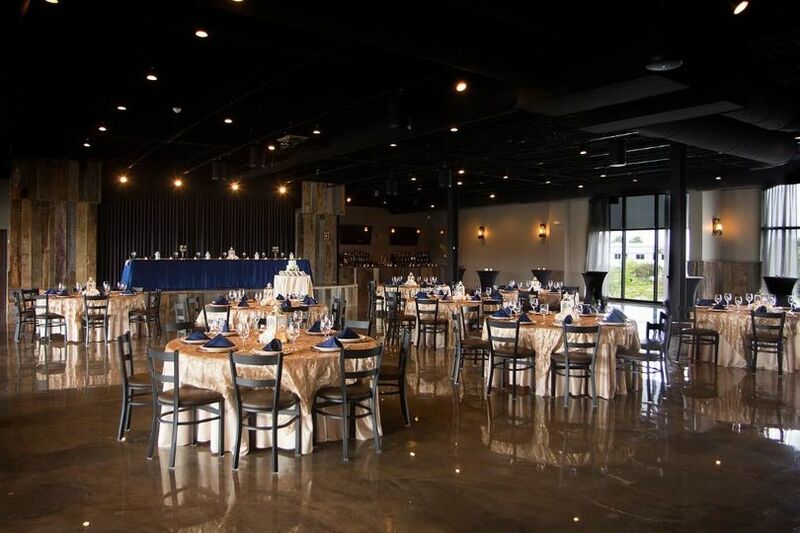 The venue offers couples three different event space options to choose from. 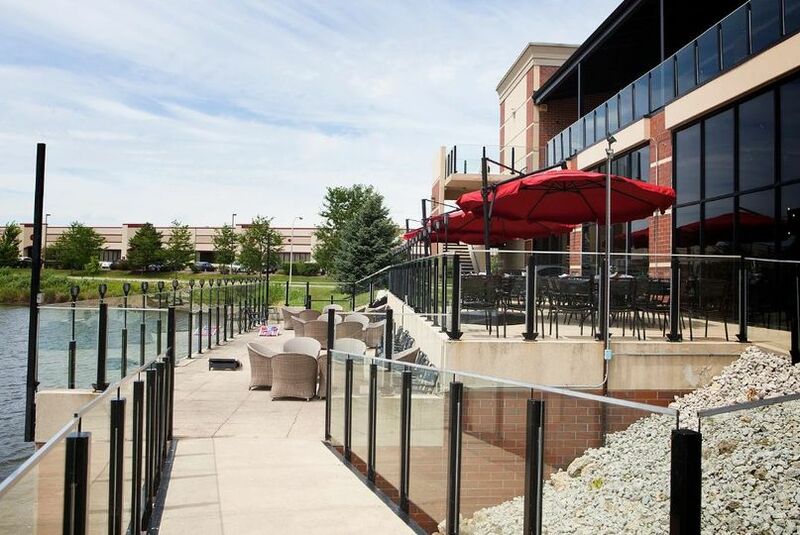 The restaurant can provide indoor, covered, and uncovered outdoor seating. 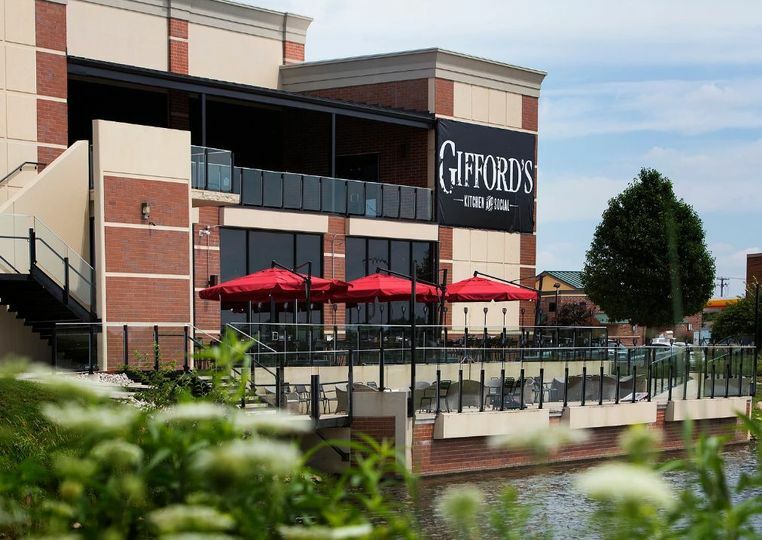 Gifford's Kitchen & Social is named after the founders of the city of Elgin, Illinois. In 1835, the Gifford brothers left New York State and founded the beautiful town. This relatively new restaurant acts as a state-of-the-art venue with a rustic touch. Beautiful venue, helpful staff and delicious food. 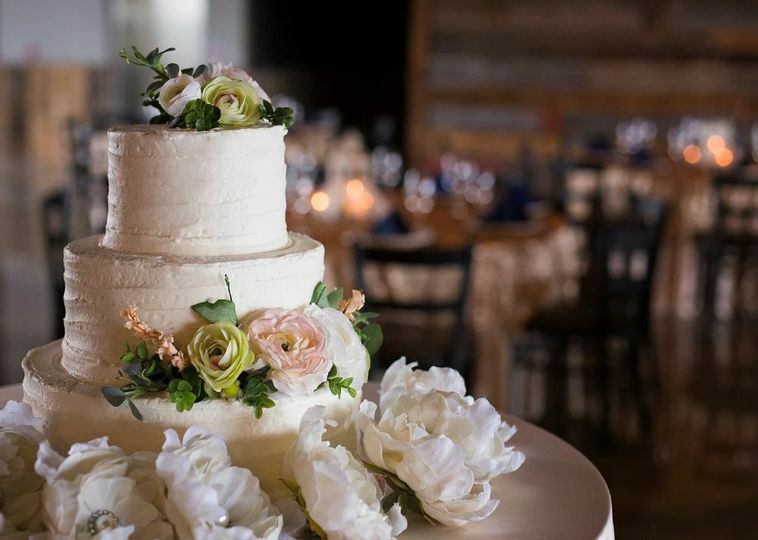 From the food to the service to the beautiful decor and outside space, we couldn’t be happier with our choice in Gifford’s for our wedding and reception. Everything was perfect for my rehearsal dinner. 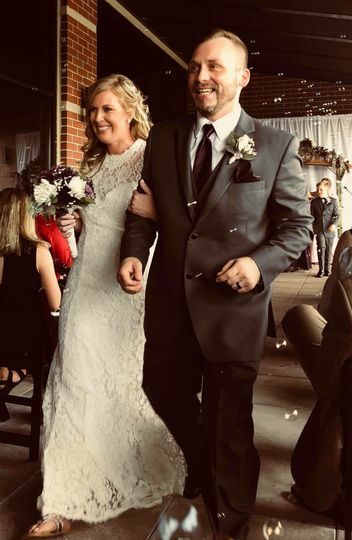 I was taken away when I stepped into my venue, absolutely magical! The staff were more than acocomdating. Crystal our planner couldn’t have been better!